Many people who want to recruit more reps into their MLM business will search far and wide for the all the secrets. Struggling reps search the internet for the perfect words to handle objections. The best sources of endless leads. Sometimes even…the perfect opportunity, you know the one that everyone wants to say YES to lol. 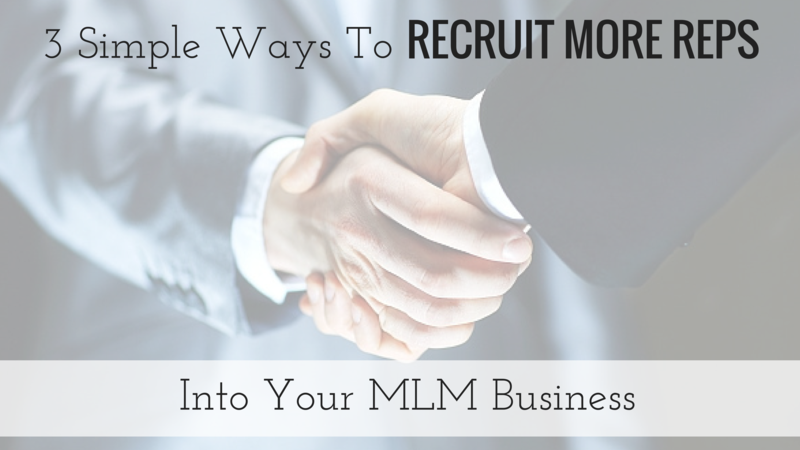 Like it or not…the answers to recruiting more reps into your MLM business are actually right in front of you. I’ll break them down for you in today’s video. Let me tell you about a buddy of mine. His name is Terry Gremaux. When I meet Terry he managed a gas and welding store in a small Montana town, and pulled in a whopping $15 bucks an hour. Now Terry, had already worn out his “biz pop” welcome around town. That can tend got happen when you’ve failed in 8 Network Marketing deals. He had a family, do he didn’t have loads of time. He had a crappy job so he didn’t have any money, and he had burnt out his local market, so he had no one left to talk to. He could have easily used any of the excuses that I head day in and day out. Instead…Terry developed his skills. 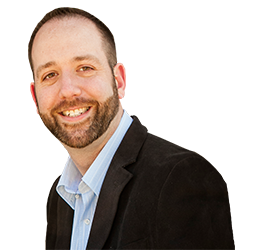 He learned how to connect with people, particularly on Social Media, and most importantly he learned how to close sales over the phone. In case you’re wondering, developing this skill is one of the 3 ways to recruit more reps into your MLM that I discuss in the video below. Terry has now recruited over 300 people in the last 18 months alone (pretty powerful considering he had failed in 8 companies and had everything working against him), and if you want to develop the same “money” skill hey did, I’ve got a cool opportunity for you to do so. This Wednesday at 7PM EST Terry and I are doing a live webinar where he’s going to teach you how to conquer phone fear, close more sales, and make more money. Click Here To Get Registered. In the mean time, watch the video below to learn 3 simple ways you can start recruiting more people into your MLM business right now. Simple yes. Something you can overlook? No! Enjoy the video.